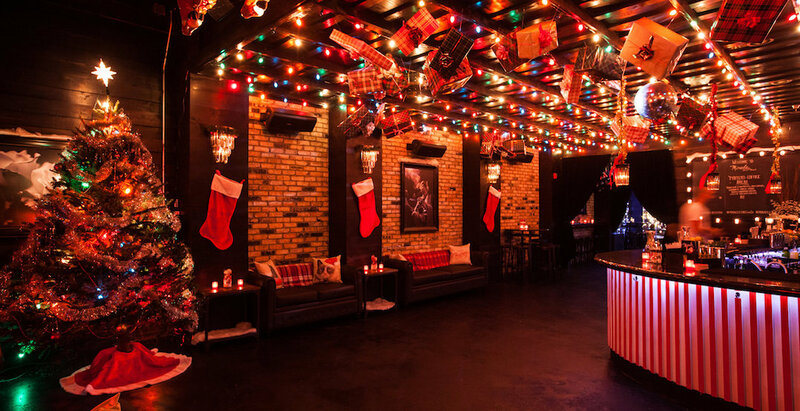 A holiday-themed bar has popped up on Queen West this weekend, November 24 and it’s here to stay for the rest of the season. Miracle on Queen Street is here to spread Christmas cheer and leave Toronto smiling from ear to ear. So far, it seems to be working. If you didn’t have a chance to visit Miracle on the weekend, here’s a sneak peak of what’s in store. Jingle all the way over to this spot to get your dose of holiday magic.